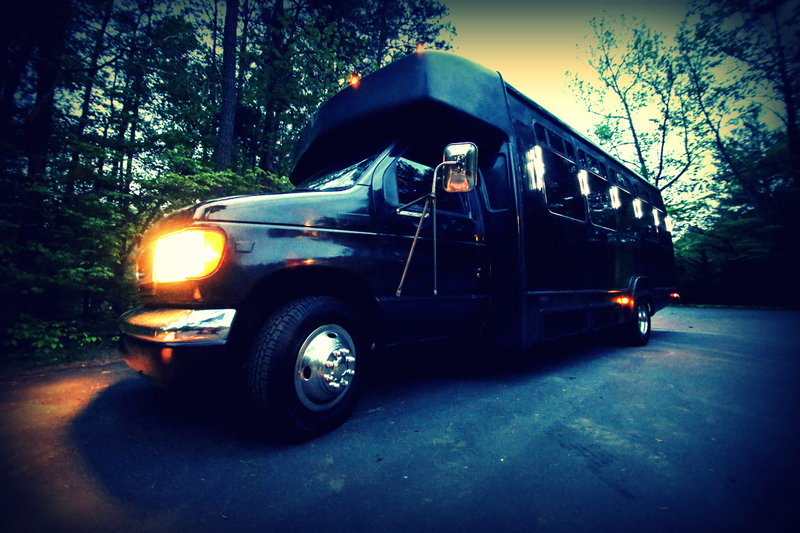 With the arrival of summer wedding season 2016, Limousines of Connecticut has crafted several wedding transportation packages for various tastes, group sizes and itineraries. 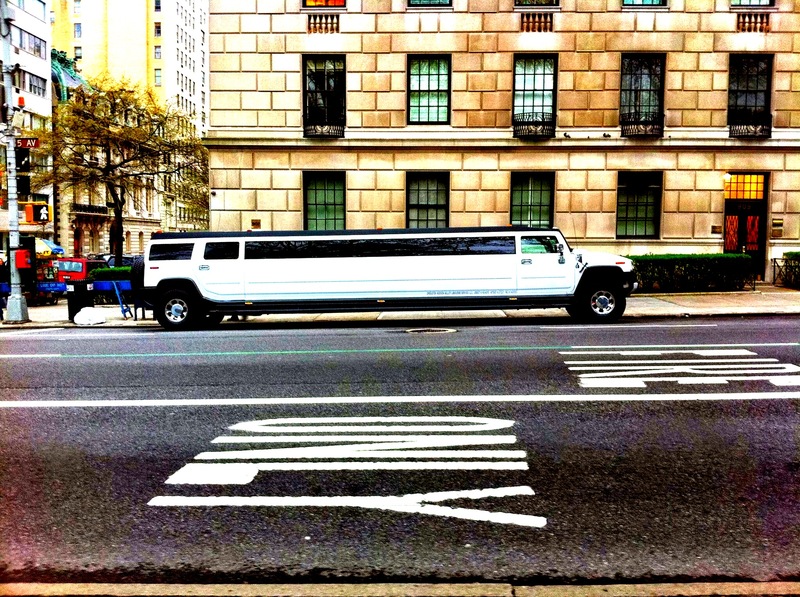 The addition of several limousine models now caters to a wider range of audience. 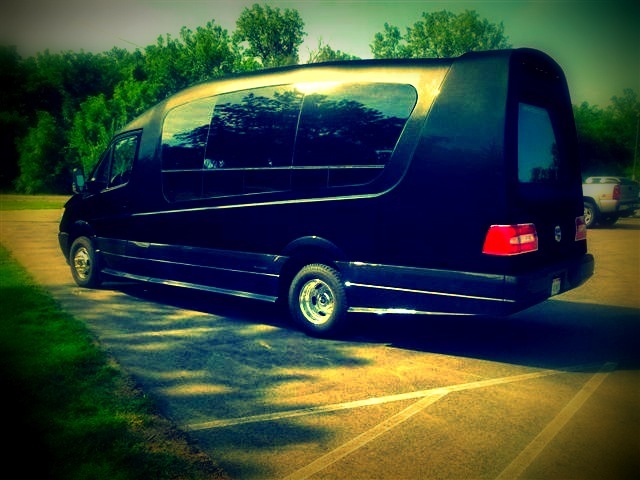 Limousines of Connecticut provides transportation services for wedding ceremonies in and around Connecticut. 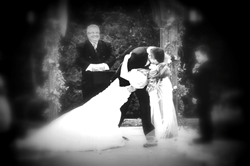 At Limo CT, that special day is treated with utmost priority. For this reason, reservations are double and triple checked regarding all wedding details. Be worry free and enjoy the memorable wedding day! Combined packages are available for the wedding party and guests including pre-wedding arrangements, celebrations and get-togethers. 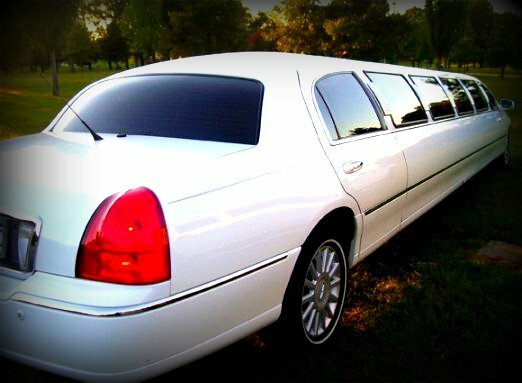 For the larger groups, Limousines Of Connecticut can provide a variety of limousines for the bride and the groom including all guests. Show up to the fabulous wedding in class and style while still maintaining a reasonable budget. 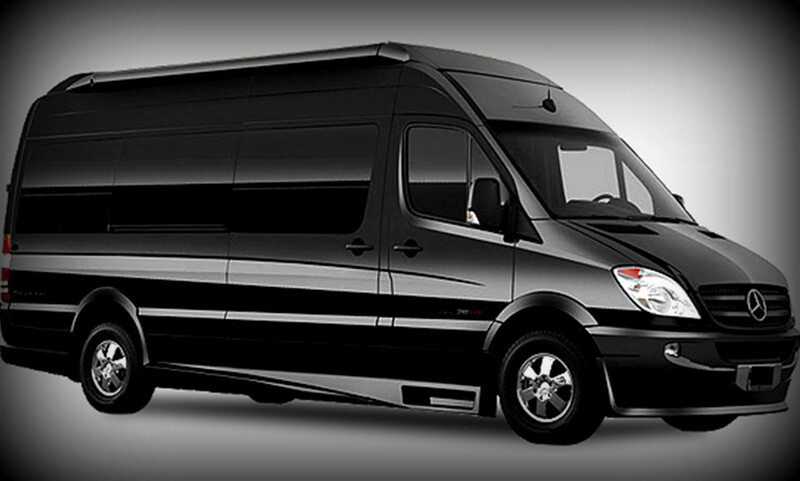 Limo-Ct.com also provides top of the line chauffeurs to offer the best service possible. 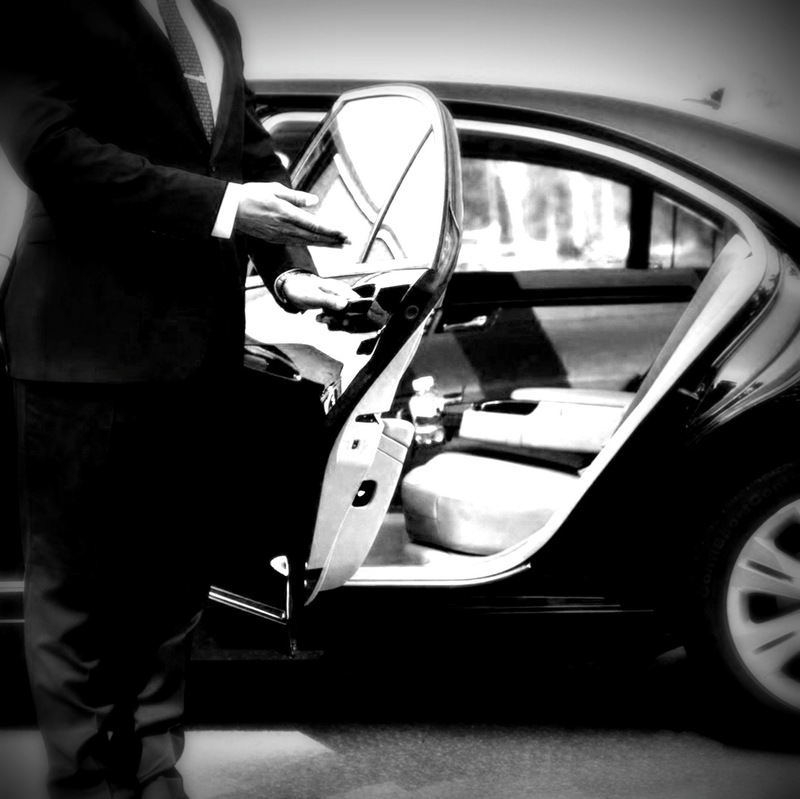 Receive a professional driver that is fitted with a tuxedo and highly skilled to navigate to and from the wedding venue. Packages start at 4 hours and can be extended upon request. 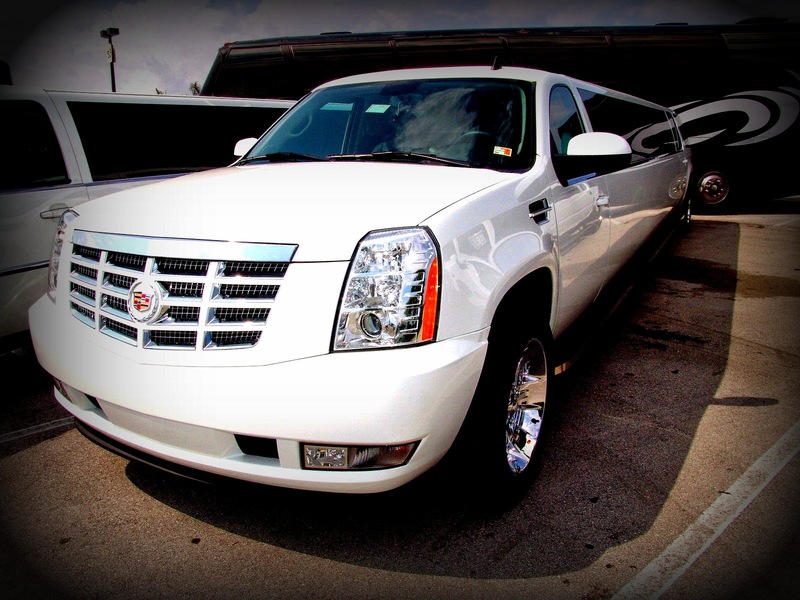 With multiple limousines offered, finding the right method of transportation can be effortless. 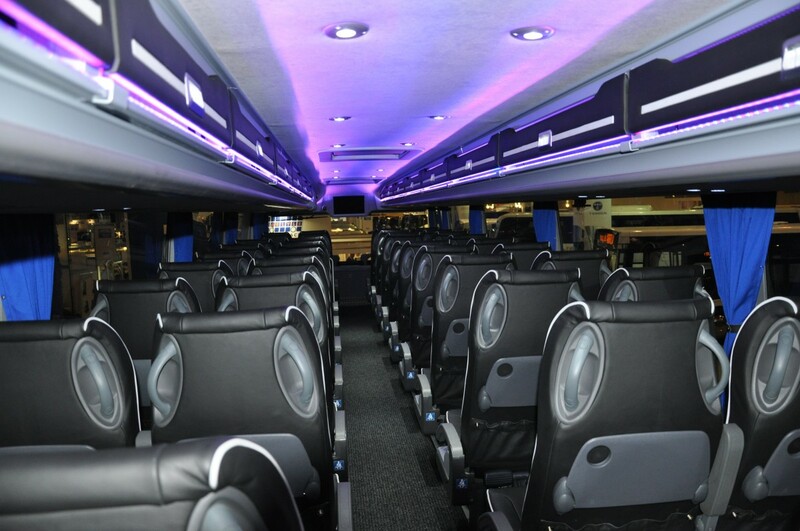 Limousines Of Connecticut offers 3 passenger Mercedes sedans, up to 7 passenger SUV's, 10 & 14 passenger Mercedes Sprinter vans, 18 passenger H2 Hummer and Cadillac Escalade super stretches, 40 passenger party buses and much more. Don’t forget to celebrate the big plunge! 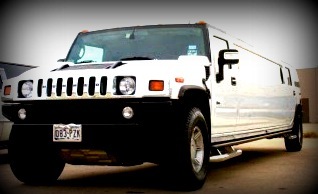 http://www.limo-ct.com currently offers in their standard package stocked bars, champagne and red carpet. Special requests such as balloons, bows, flowers and decorations are available at an additional cost. 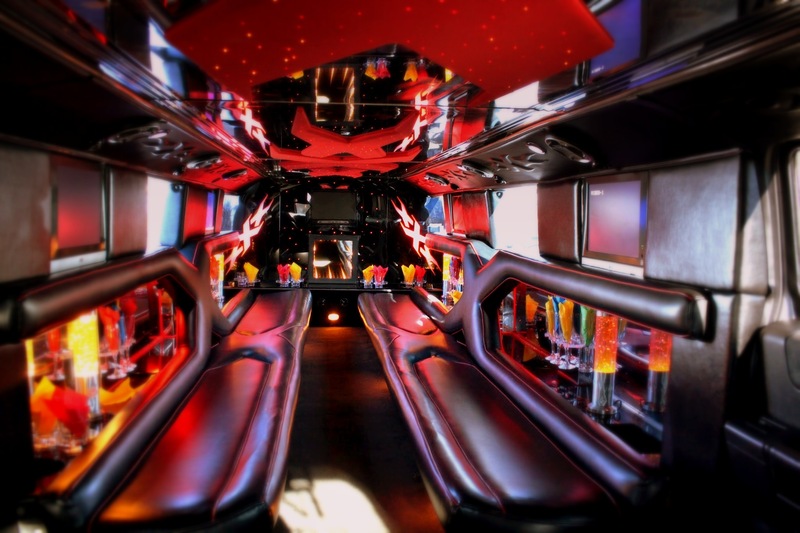 With trained chauffeurs and the latest in luxury limousines, experience the once in a life time unforgettable celebration in comfort and style.